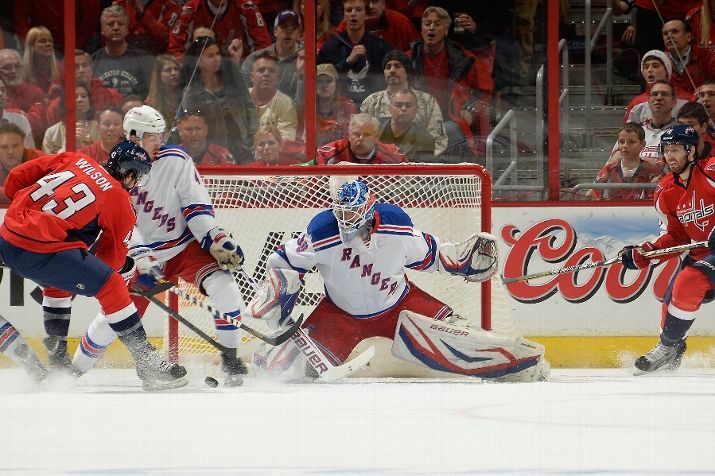 Henrik Lundqvist had 35 saves for his second consecutive elimination game shutout and the Rangers scored 5 goals to beat the Washington Capitals in their series ending Game 7. Arron Asham had the first goal, which led to four more from Taylor Pyatt, Michael Del Zotto, Ryan Callahan, and Mats Zuccarello. 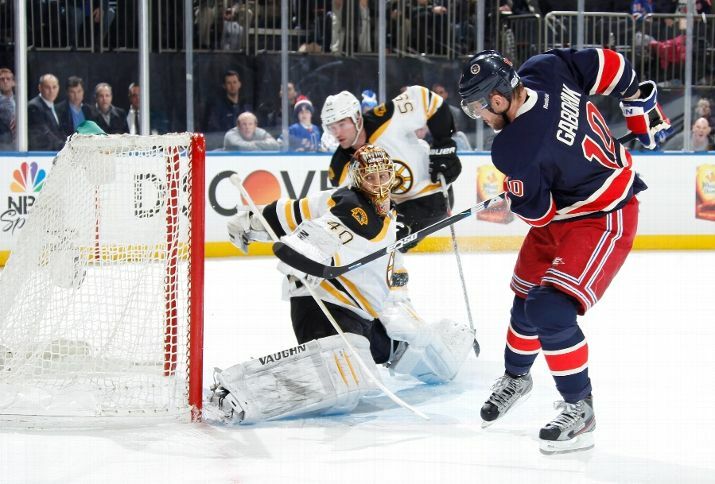 Marian Gaborik completed the first Hat Trick of the season and Taylor Pyatt added another in a Rangers victory over the Bruins, Thursday night. After two straight losses, New York found a way to finally break through early – with Gaborik scoring two goals in the first period to stake out an early lead and stop Tuukka Rask’s momentum. 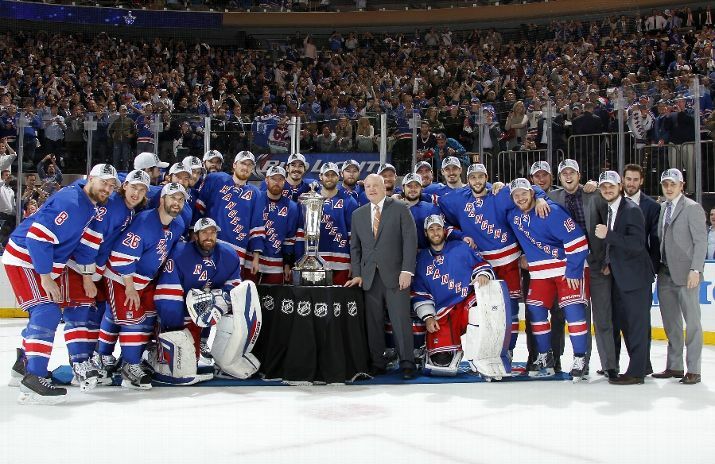 The New York Rangers, a team many a pundit have picked to go as far as raising Lord Stanley’s Cup this year, are as far as they can be from that today: two games, two losses. 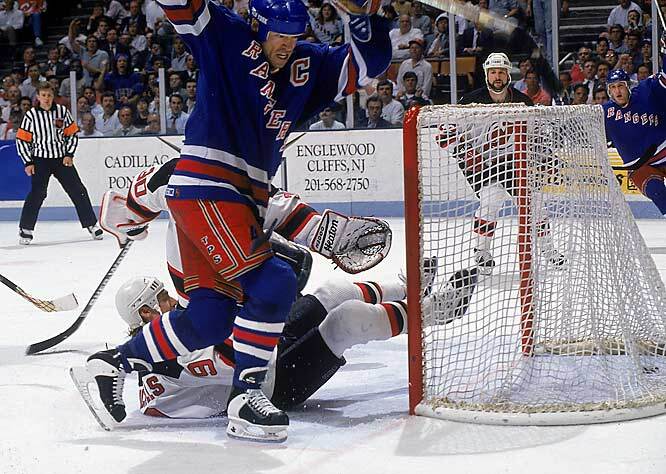 Both losses have come against sure rivals for that cup: the Boston Bruins and the Pittsburgh Penguins. What has gone wrong with a team believed to be destined for greatness? Shutting Out the Nerves: Who is Josh Harding and Why is His Battle To Remain in the NHL So Important? 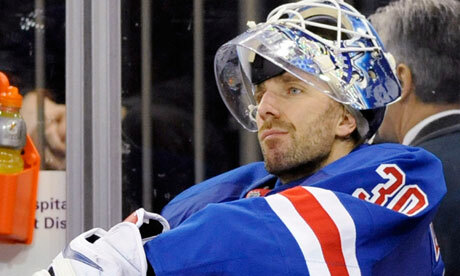 Josh Harding is just another hockey player. 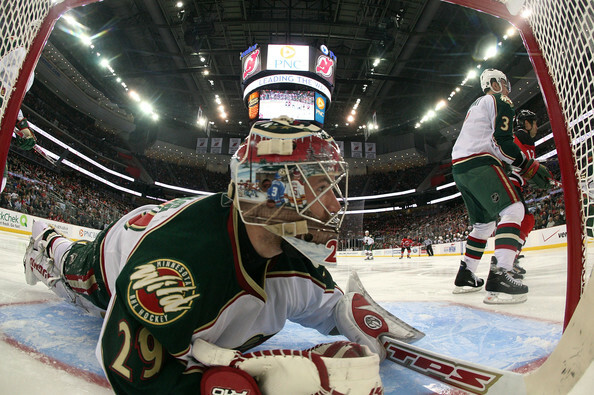 He was a second round pick by the Minnesota Wild in 2002, bounced back and forth between the team and its AHL affiliate, bouncing back and forth a few times before settling in as the team’s backup goalie. Slowly building up a resume, he tore his ACL in 2010 and missed the entire season. 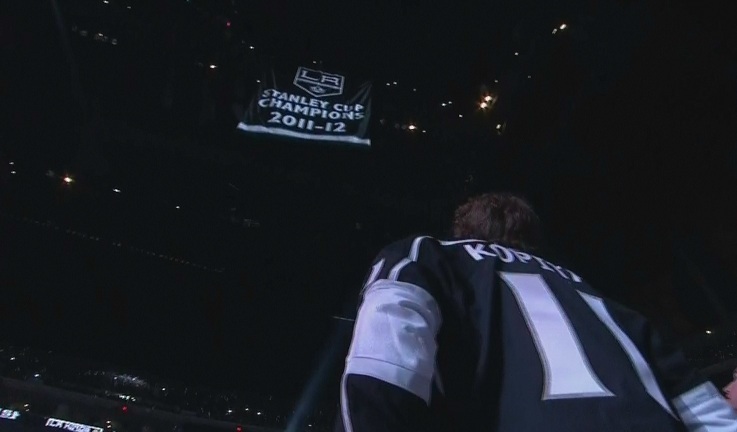 His return in 2011-12 was successful, leading to a long-term commitment to him by the Wild in the form of a 3-year $5.7 million contract. Coming off a season where he finally won more than he lost, with a 2.62 GAA, Harding looked to build on that season after the NHL lockout, perhaps getting a chance to be the starter if the incumbent, Niklas Backstrom, got traded mid-season.